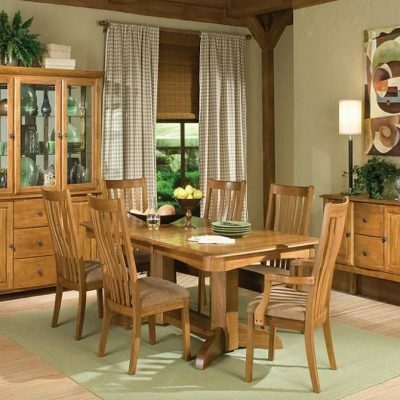 Below is a sample of the different solid wood dining room options that we offer in our 30,000 square foot showroom. 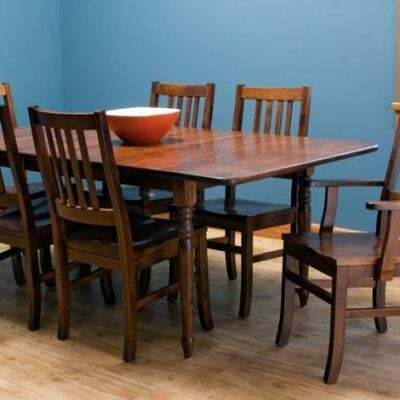 Can’t find the table and chairs that you like? 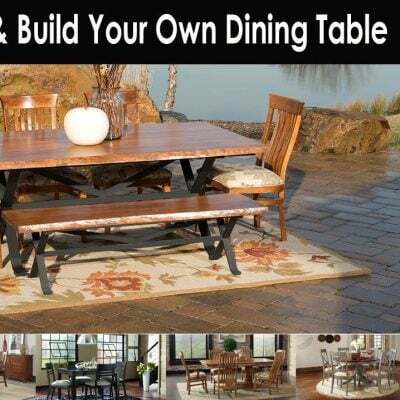 No problem, just visit our Dining Room Design Center where you can choose the wood type, stain, leg style, distressing, and much more. 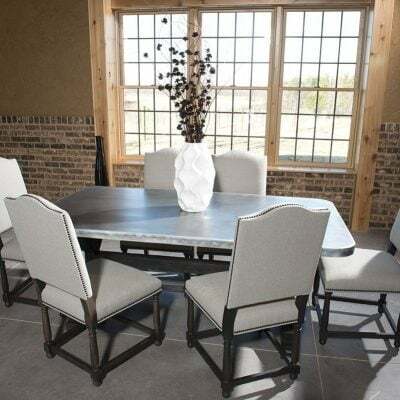 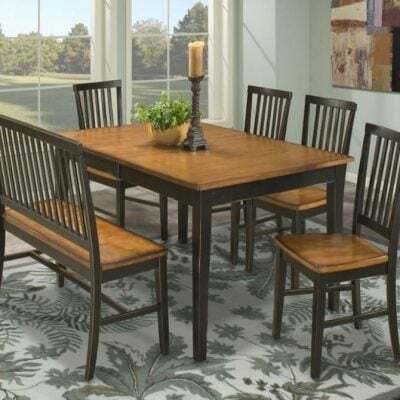 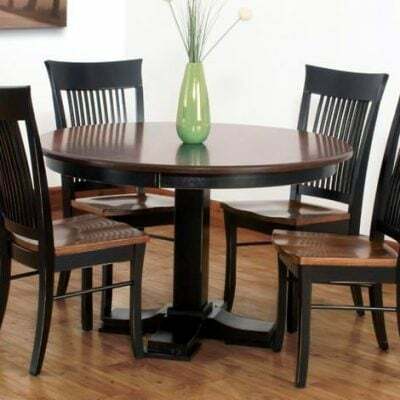 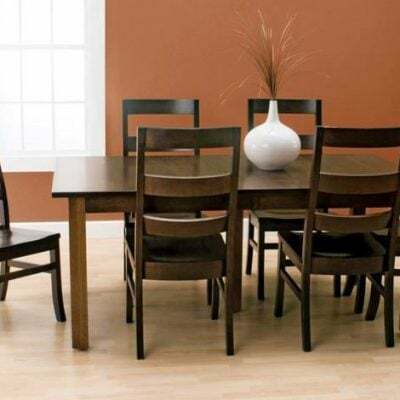 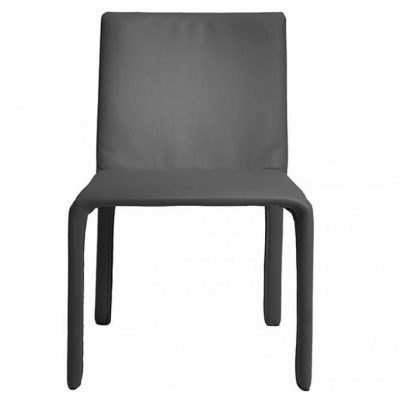 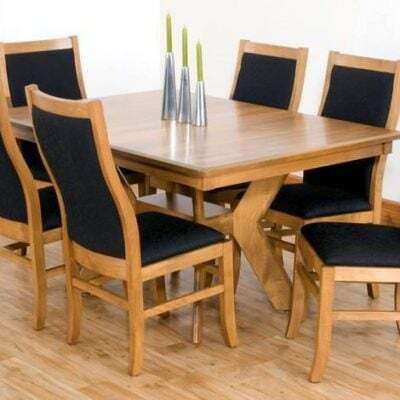 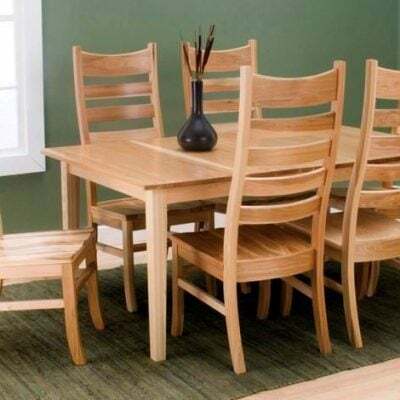 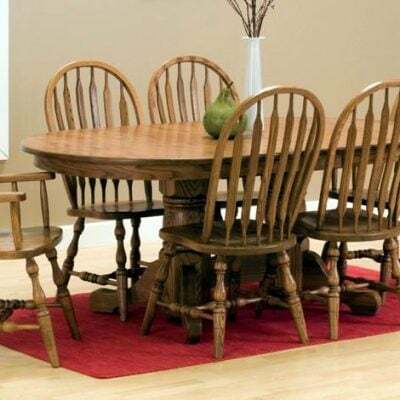 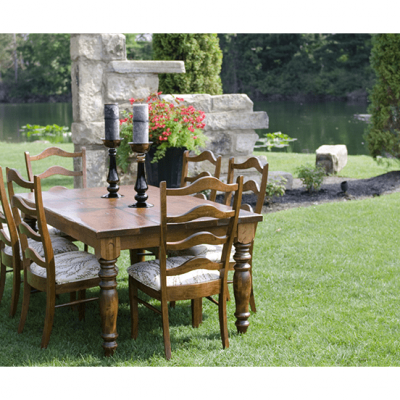 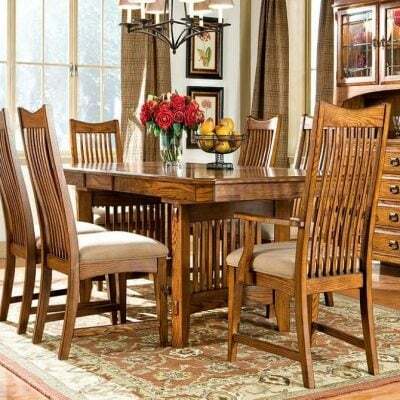 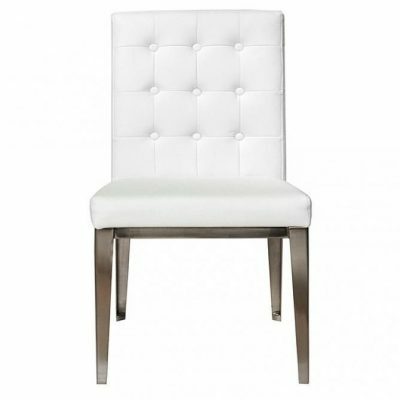 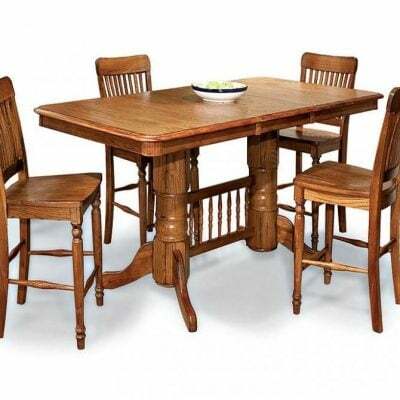 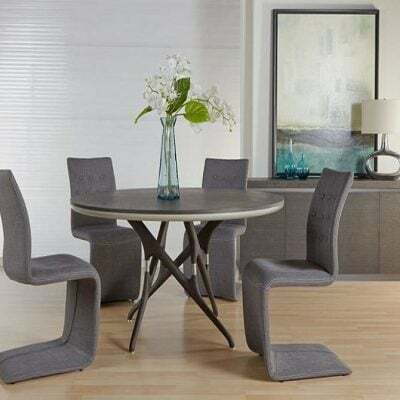 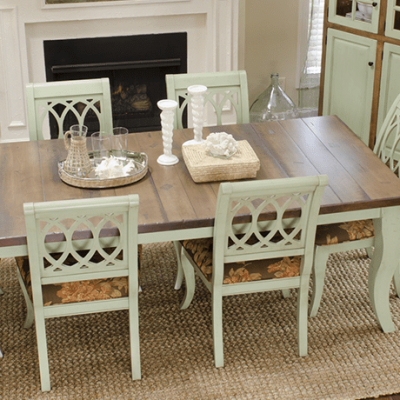 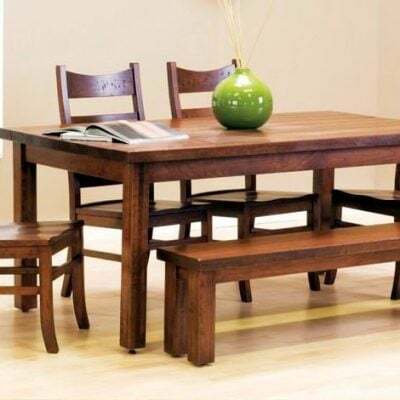 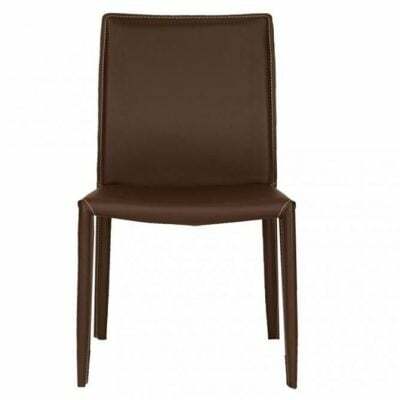 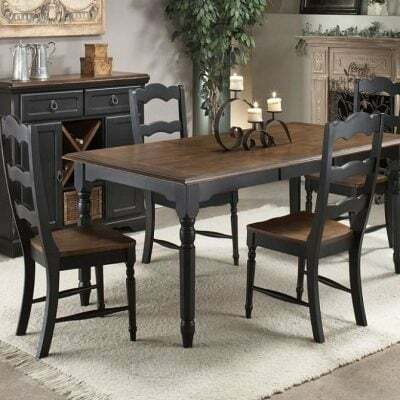 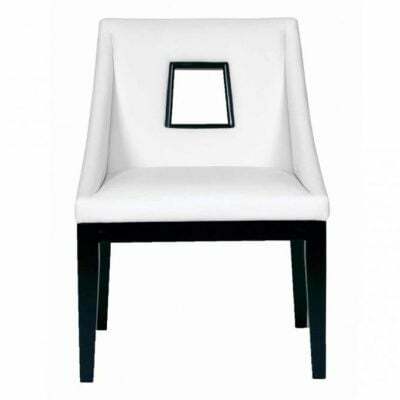 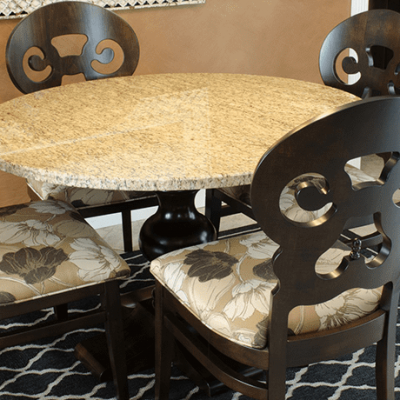 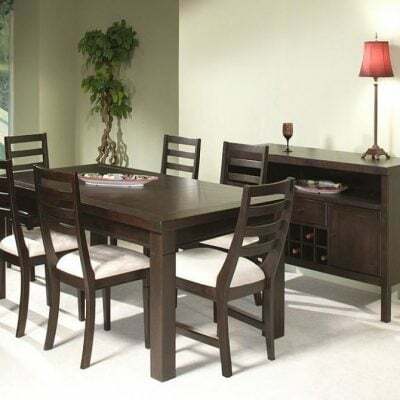 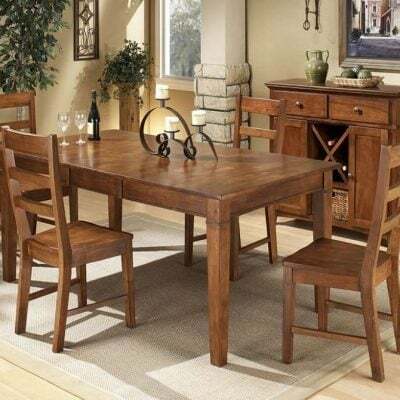 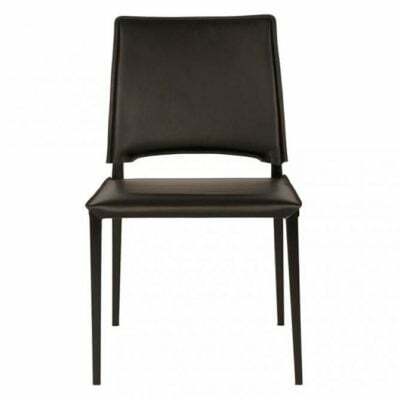 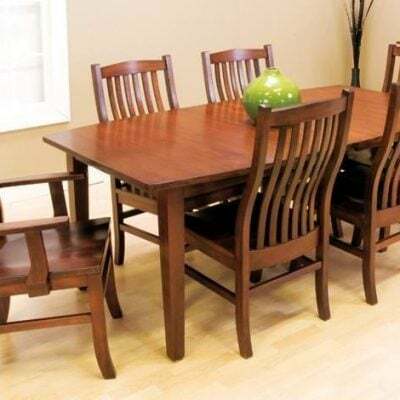 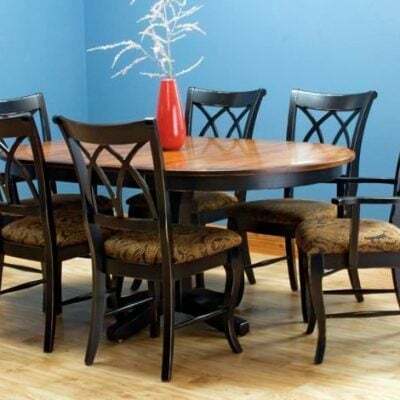 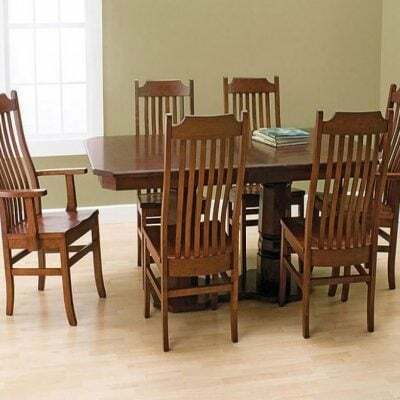 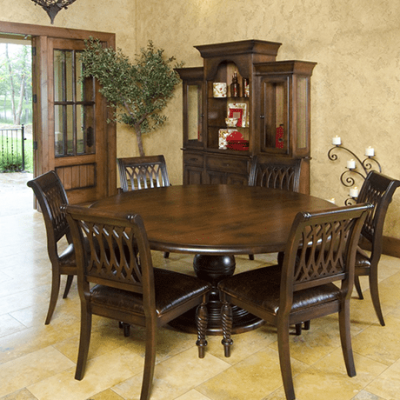 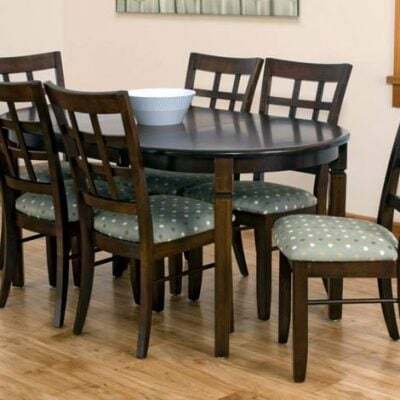 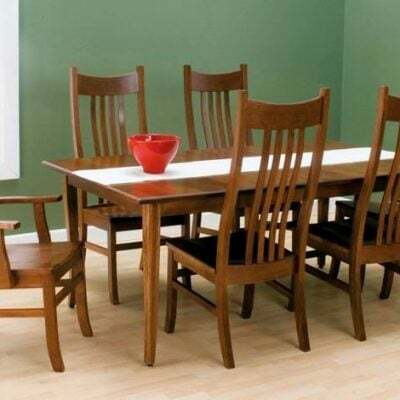 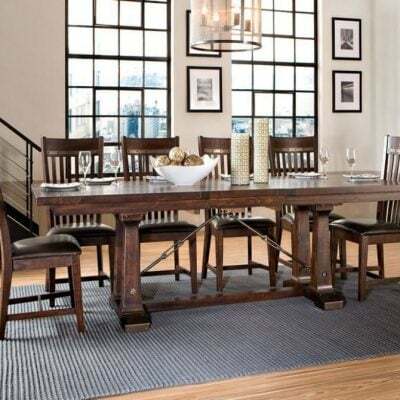 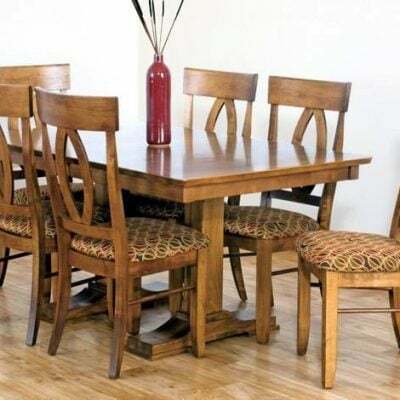 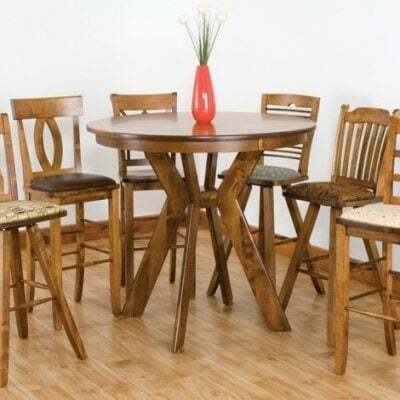 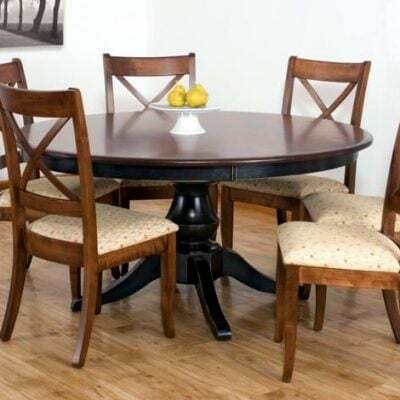 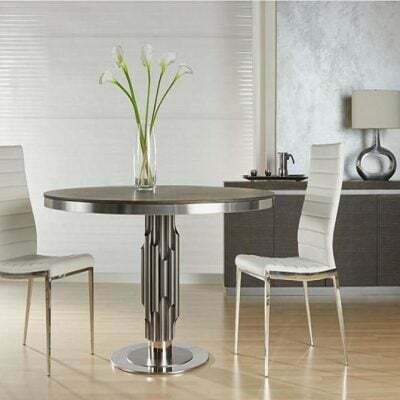 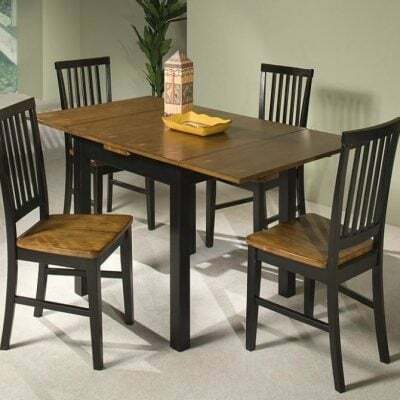 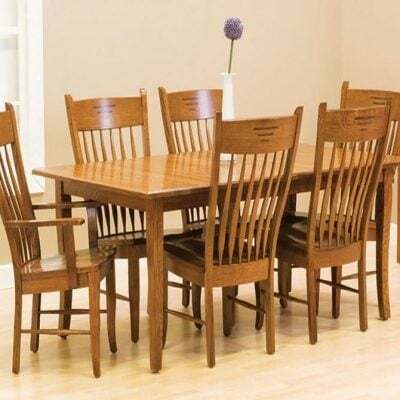 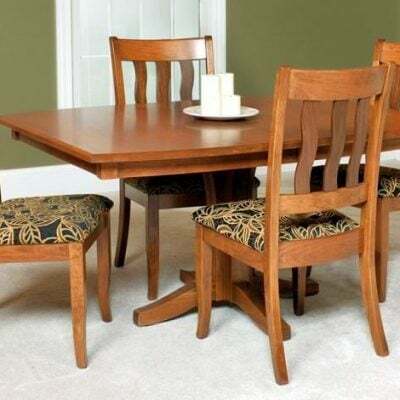 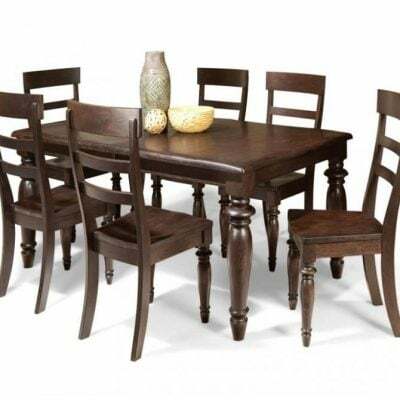 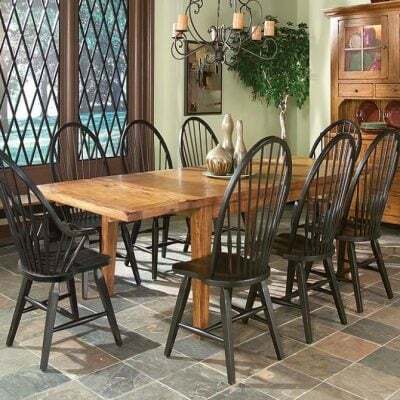 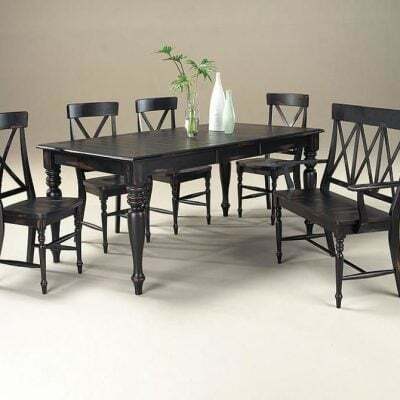 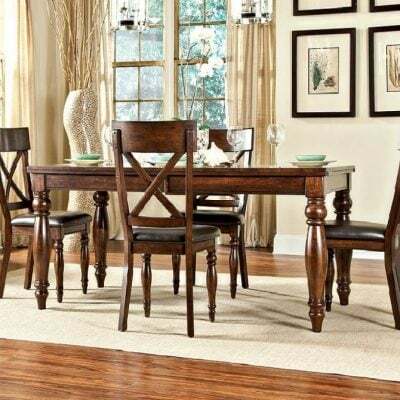 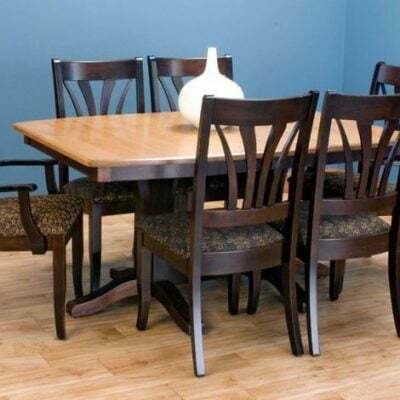 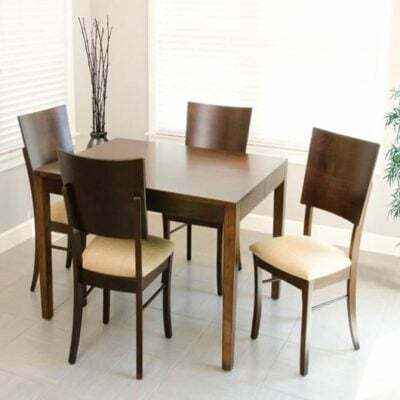 Below are a few of the Dining Room Tables and Chairs that we carry. 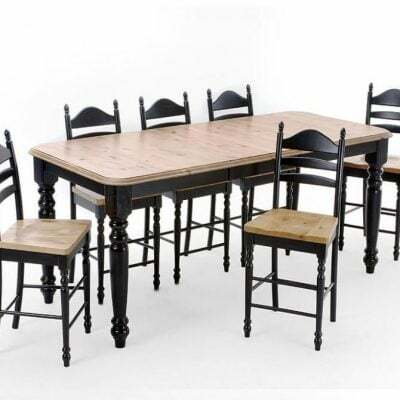 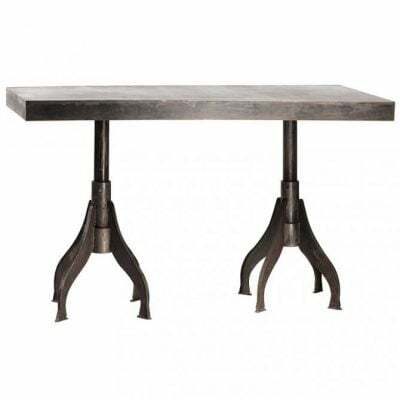 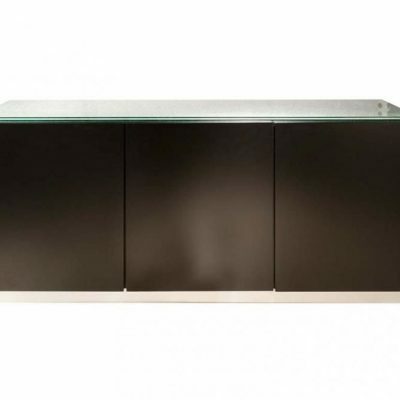 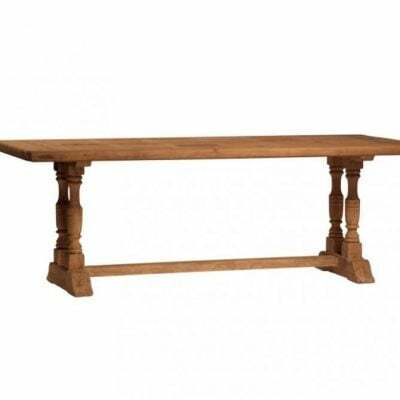 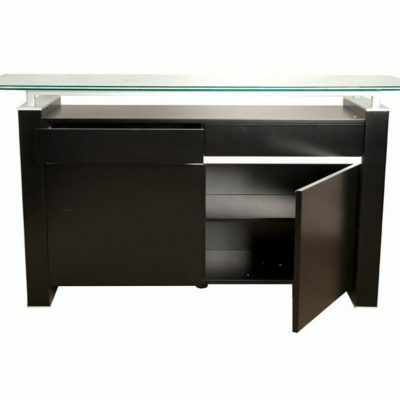 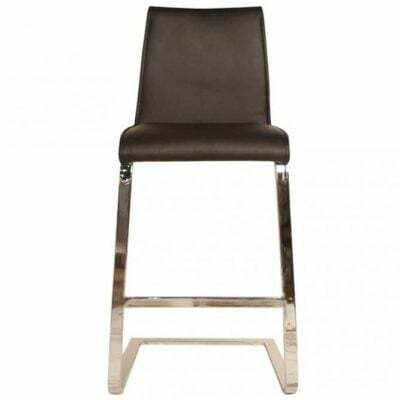 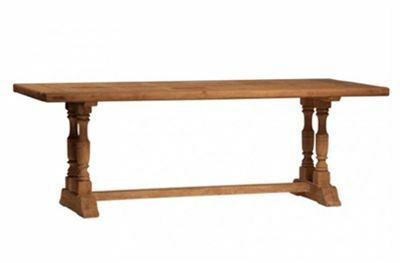 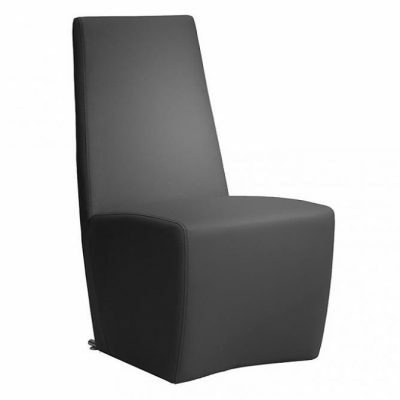 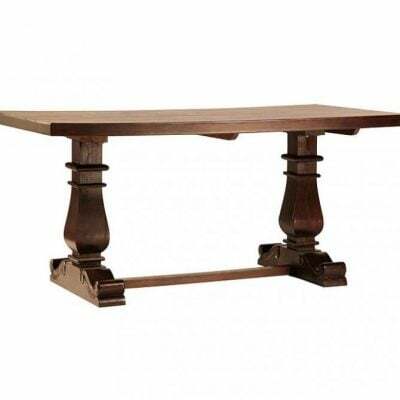 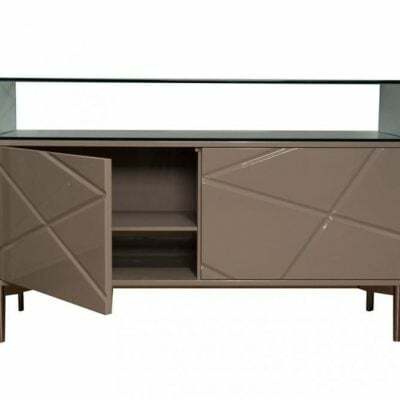 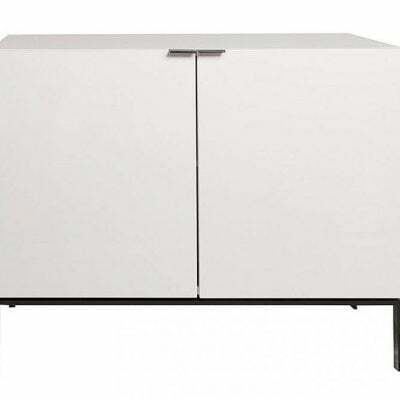 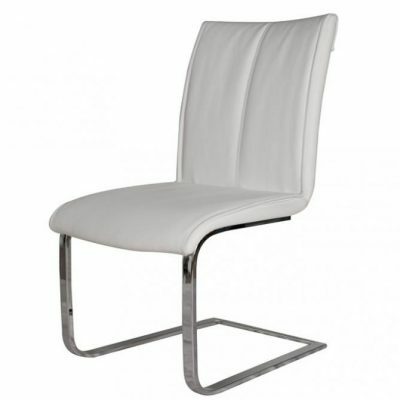 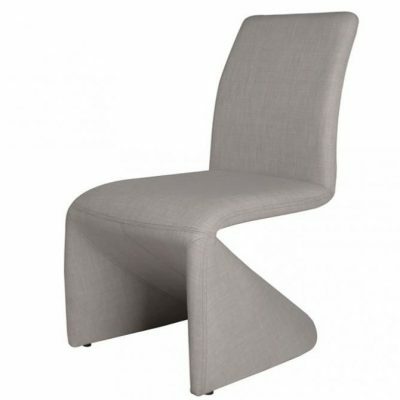 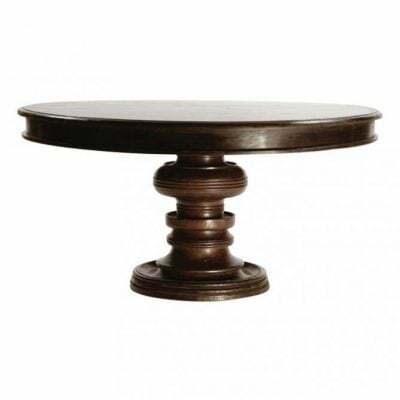 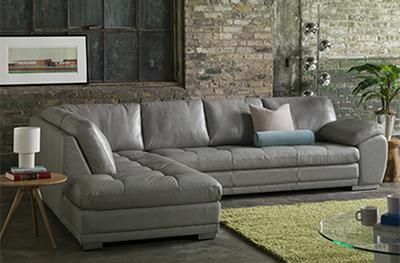 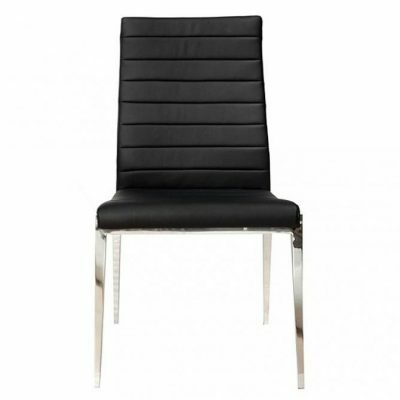 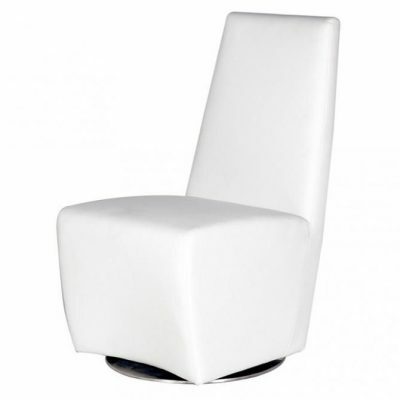 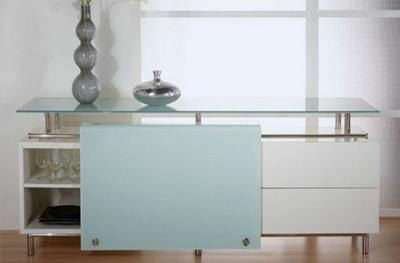 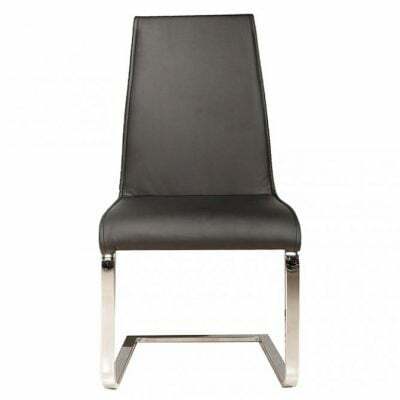 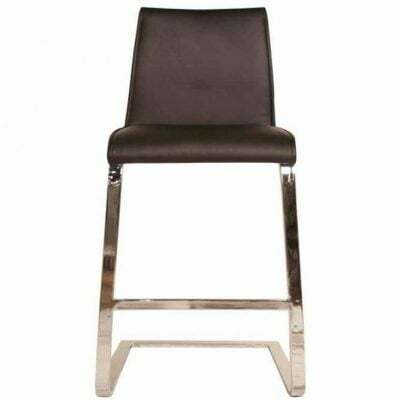 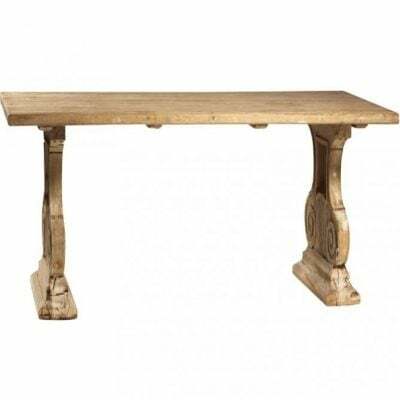 We have lots of tables to choose from in our showroom with a large selection of the best brands available. 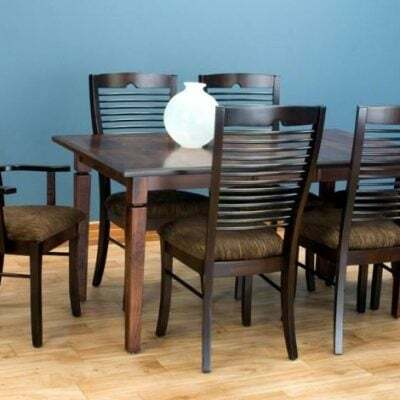 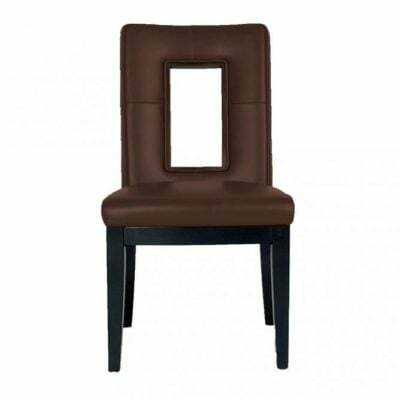 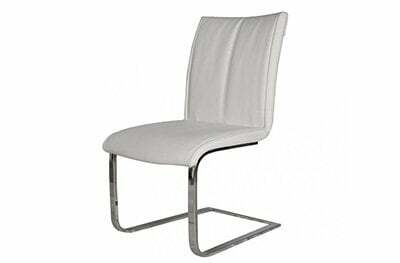 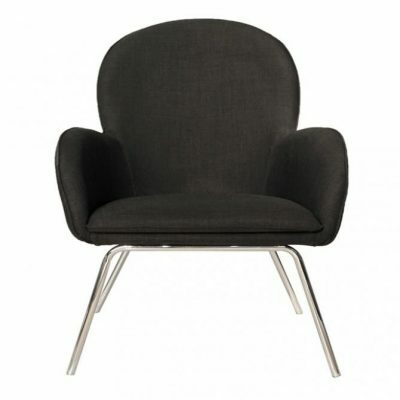 We also have a Dining Room design center where you have the ability to choose your table & chair style. 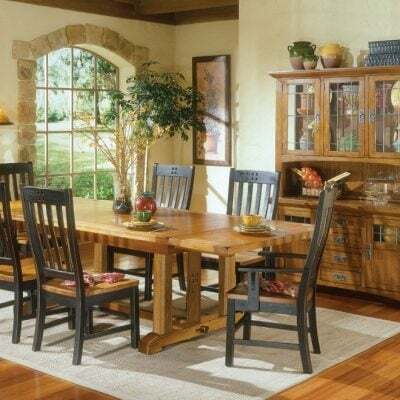 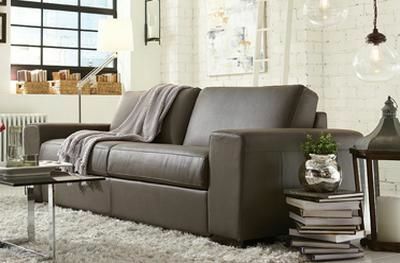 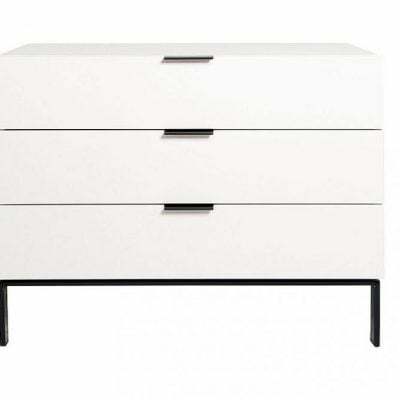 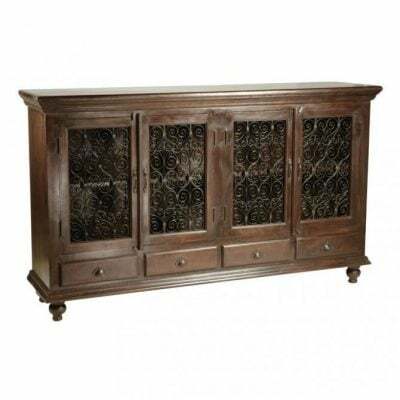 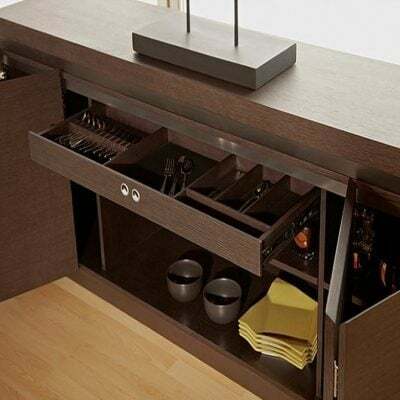 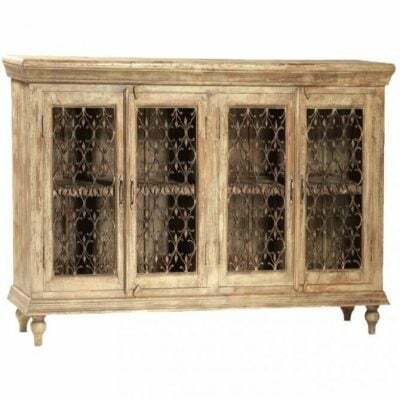 The type of wood you would like to use, the stain, the legs style, distressing if you choose and so much more. 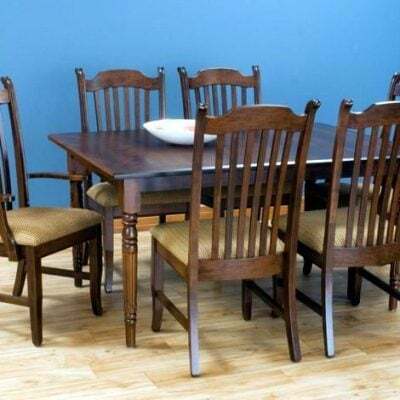 All made in the USA. 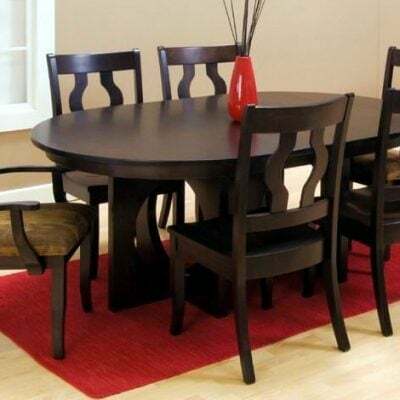 Stop in today to see what we can do.